On Monday, July 30th, 2018, Optimal Outcomes celebrated the groundbreaking of its newest development project in the Lakewood Ranch master planned community of Sarasota, FL. 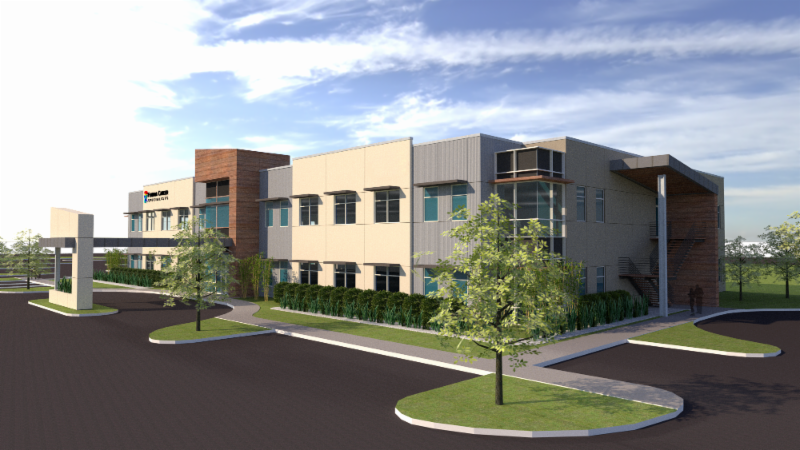 To be constructed using Evidence-Based Design (EBD), the 46,000-SF two-story medical office building will be the first project developed within the Collaboration Opportunities for Research and Exploration (CORE) project at Lakewood Ranch. CORE is a 305-acre biomedical research park aimed to attract life sciences and healthcare companies. Lakewood Ranch is a 40-square-mile master-planned community in Sarasota, Florida, that was recently named the 2nd fastest growing master-planned community in the nation. Limited opportunities remain in the building for interested physician practices. For more information please contact Optimal Outcomes at (727) 895-8902. Optimal Outcomes is a healthcare-specific real estate development firm with headquarters in St. Petersburg, Florida. Offering more than 40 years of experience, the principals of Optimal Outcomes have effectively identified and implemented ambulatory healthcare facility solutions entailing more than one million sq. ft. 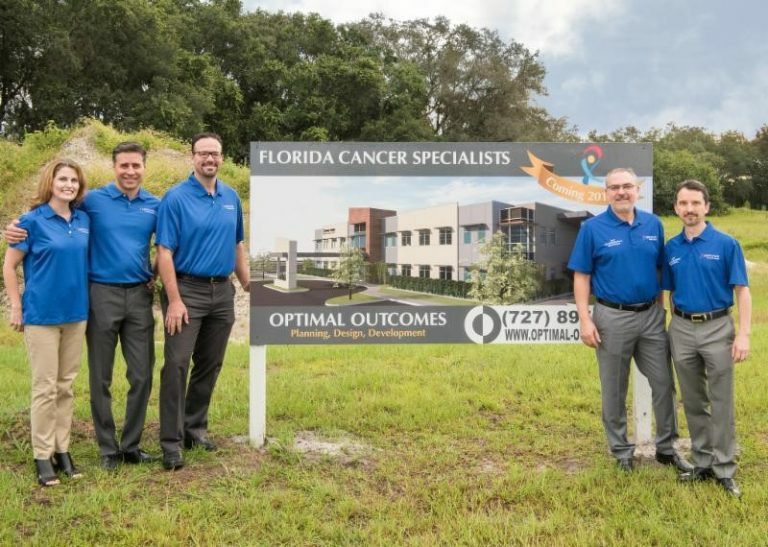 Capitalizing on proven experience and expertise, Optimal Outcomes provides an integrated source for successful development of healthcare destinations. Optimal Outcomes is a strategic partner who identifies facility needs with health systems to develop community and campus-based solutions that improve operational efficiencies and patient satisfaction while maximizing quality of care. Optimal projects are progressive and designed to endure. Optimal Outcomes currently owns and manages more than 500,000 sq. ft. of medical real estate in Florida.